Last week news broke that JPX x COARSE “PROTECT ME” Pain Edition would be released very soon HERE. Today we’ve got more stock photos and a little info shedding a little light on the release. Like we said before, Standing at 13” and weighing in at 4 kg is “Protect Me” Pain Edition! 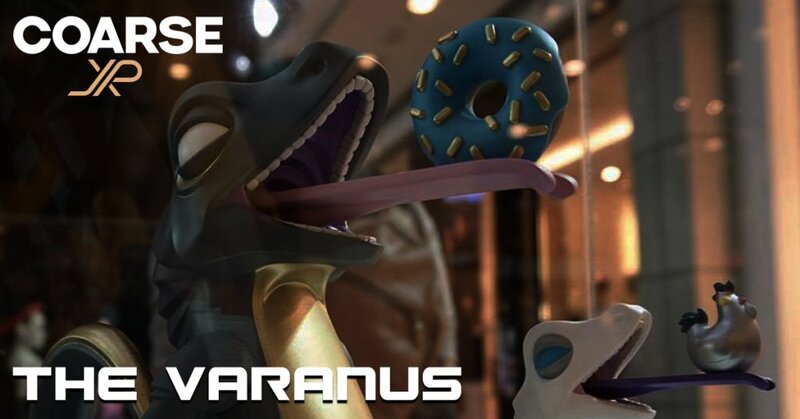 by JPX x COARSE from the info it looks like it won’t be an exclusive Thailand Toy Expo 2018 release! Signalling a general release. March 19th, 2018 Release date, this will be an online release via Google Document release on JPX Facebook HERE. Please note Google form will be shown on the day of the release. Where: Selling at JPX and JP TOYS page and throughout official global distributors. 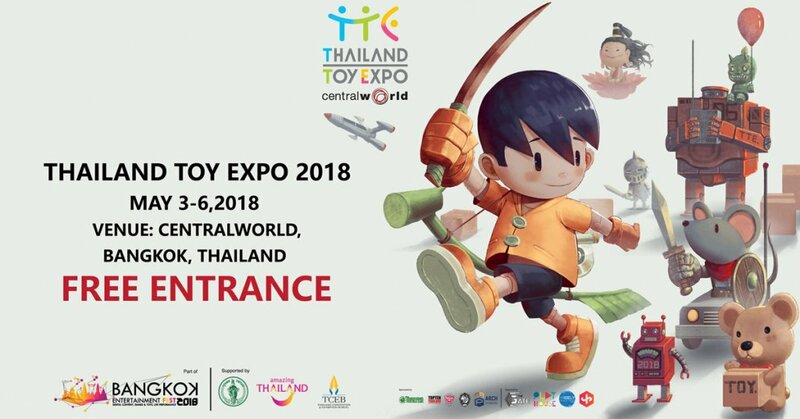 The plug did mention to look out for a Thailand Toy Expo 2018 EXCLUSIVE!